Sara Gethin is a pen name – in real life I’m Wendy White. I write for children under my real name of Wendy White, and my first children’s book, Welsh Cakes and Custard, won the Tir na n-Og Award in 2014. Although ‘Tir na n-Og’ sounds Irish, it’s actually a Welsh prize awarded annually to two children’s books from Wales, one in Welsh, one in English. My book, Welsh Cakes and Custard, won the award for ‘Best English Language Children’s Book with a Welsh Dimension’. 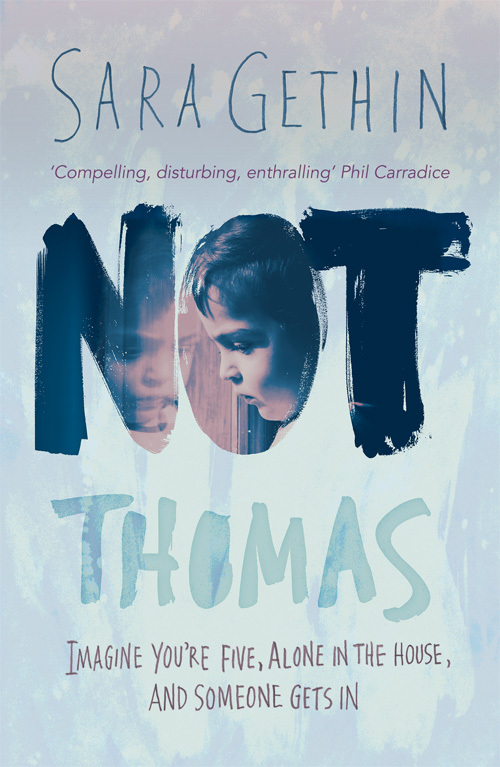 Sara’s debut novel for adults ‘Not Thomas’ – a story of child neglect, love and hope, written in the voice of a child – is published by Honno Press in paperback and as an e-book, and is available to buy direct from the publisher, from Amazon and from all good bookshops.